The big brother Naija housemate, Cee-C is one of the most fashionable celebrities we look out for at events. The best part of it is that she has the perfect body to pull off any trend/style. 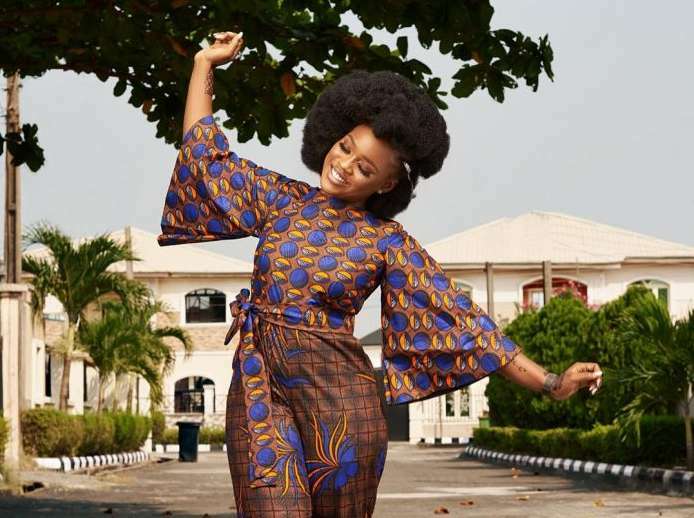 Cee-C who is also a brand influencer makes sure she serves some inspiration when it comes to her attires. This includes the African print popularly known as Ankara. Today, we would be showing you 5 times the ex bbnaija housemate slayed the African print. Who knows, it might serve as some inspiration for your next owambe! Check out the pictures below.